It's no exaggeration when we say that "Black Panther" is probably the most well-rounded superhero film we have seen for quite awhile. Not only does it provide everything you've expected from a Marvel spectacle standpoint but more importantly, its deep-rooted social messages and thought-provoking conflicts not only provides a platform to voice out but to actually blur the line between good and bad. "Black Panther" unexpectedly will make you think and think hard. T’Challa (Chad Boseman) becomes King of Wakanda and the Black Panther after the death of his father. But the young king struggles as he tries to find a balance between keeping his nation's secrets away from the evils of the world while trying to be more open in sharing their technology to help those in need. But when an old nemesis (Andy Serkis) reappears, T’Challa’s is drawn into a formidable chase that puts the fate of Wakanda and the eventually the entire world at risk. Finding out about his father's dark past, the young king finds himself in the middle of a conflict that may just be more than he can handle. What strikes most about "Black Panther" is how versatile it was. It may feature an almost all-Black cast and you would easily assume that the issues it tackles are solely based on that alone but it isn't. There's gender equality, basic prejudice and oppression, poor versus rich and a whole lot more. The film's subtlety is amusing as it is surprising. But don't worry, even with its social and political commentaries, the film isn't all too serious. The best reason to love "Black Panther" is its cast of characters. 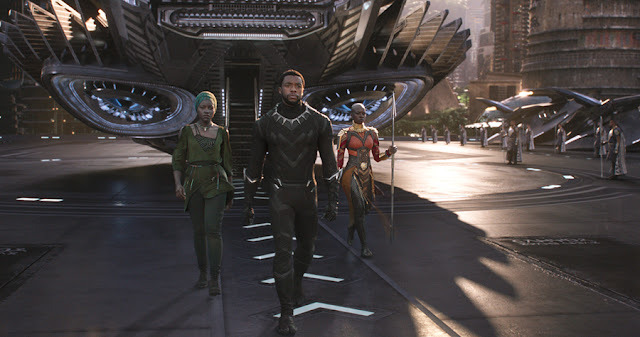 T'Challa and Chad Boseman stood out but there's no denying that most characters, regardless of the gravity of their roles, were interesting and well-utilized. This is one film that even the antagonist makes great points and a back story that will help you have a hard time not rooting for him on some level. Most of the punch lines are delivered by Letitia Wright who does her role spot-on, a revelation, and easily the life of the party but there's also Winston Duke, Andy Serkis, and even Martin Freeman with their own quirks that prove to be entertaining in their own ways. While the story had its little logical gaps, it was just a handful and forgivable. Of note, it had a lot of surprises and revelations that completely left as breathless. So definitely expect the unexpected. 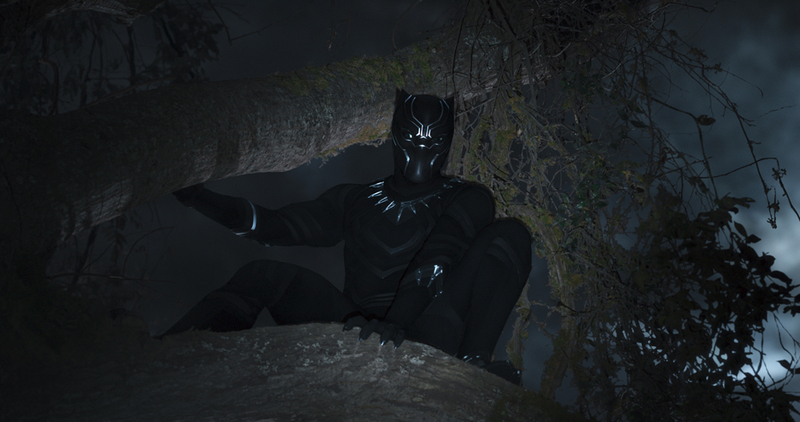 If we could pick one thing that we found lacking in "Black Panther" it would be its visuals. Some did not turn out as clean for a blockbuster film with several scenes looking artificial. On the action department, the film does not disappoint. It sticks to the Marvel formula but at least it stays away from the typical massive fight scene as its climax. This is mostly mano-a-mano, men versus women, that is a total breather. With "Black Panther", Marvel does it again. 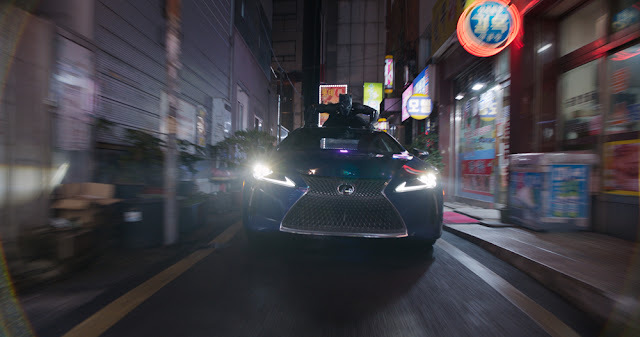 It is able to present another superhero film with its own vibe that makes the experience refreshing and unique from its predecessors.